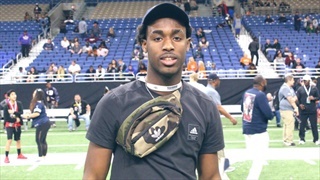 Primed to be one of the top overall prospects in the nation for the 2020 cycle, Dwight McGlothern is continuously weighing out his options, but keeping a close eye on who genuinely wants him a part of their program. 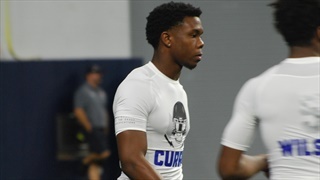 Four-star wide receiver Jalen Curry of St. Pius X in Houston talks exclusively with TigerBait.com about where LSU stands with him now that he's closing in on a decision. 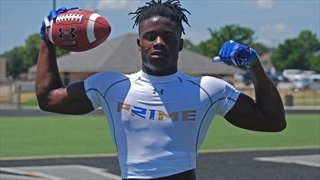 2020 running back Zach Evans of Houston-Northshore is the nation's top ranked back and there's a considerable amount of mutual interest between he and LSU. 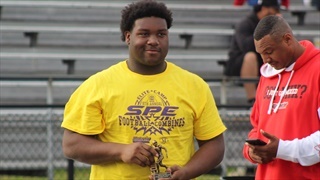 He goes into detail with TigerBait.com. 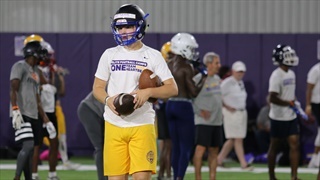 After a strong performance at the June LSU football camp, Texas quarterback Nate Hayden was given an option to join the Tigers program next year. 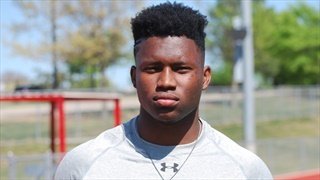 Four-star running back Noah Cain of IMG Academy goes into detail on where things stand with LSU and the recruiting process.